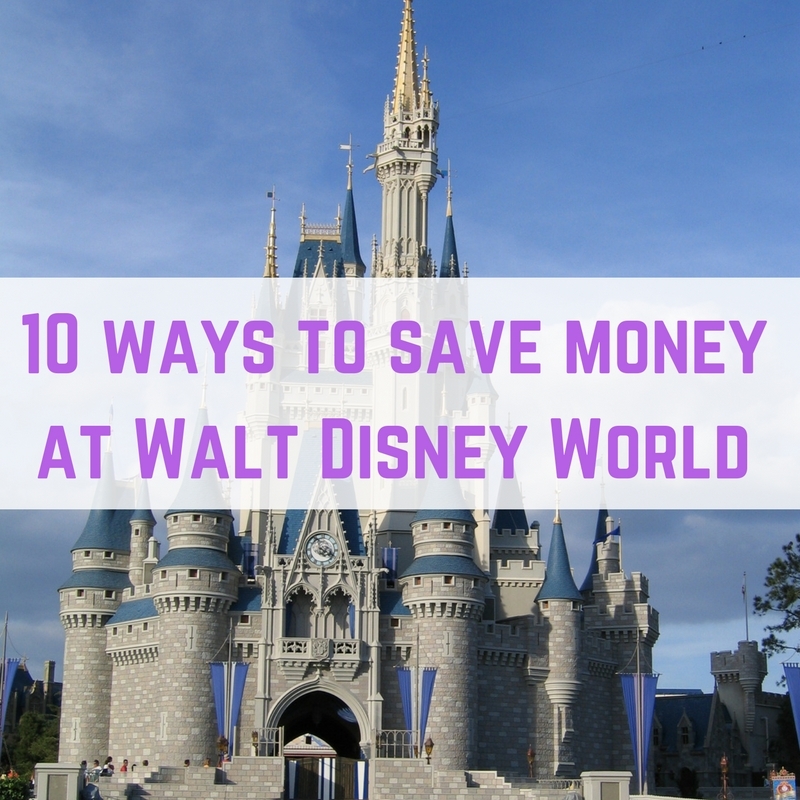 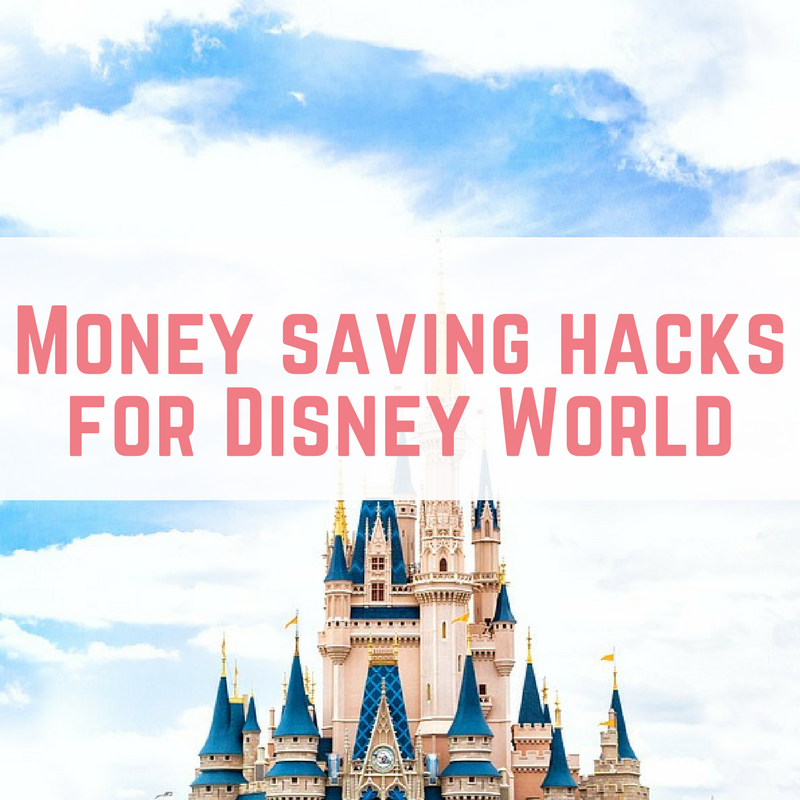 Visiting Orlando can be expensive, especially if you are planning on visiting many of the theme parks or paid attractions…. 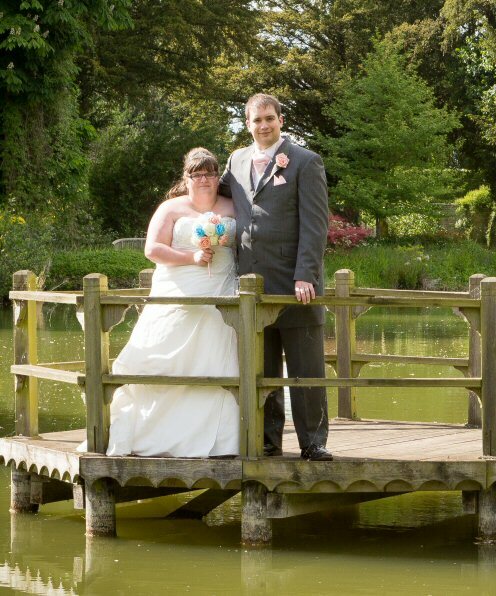 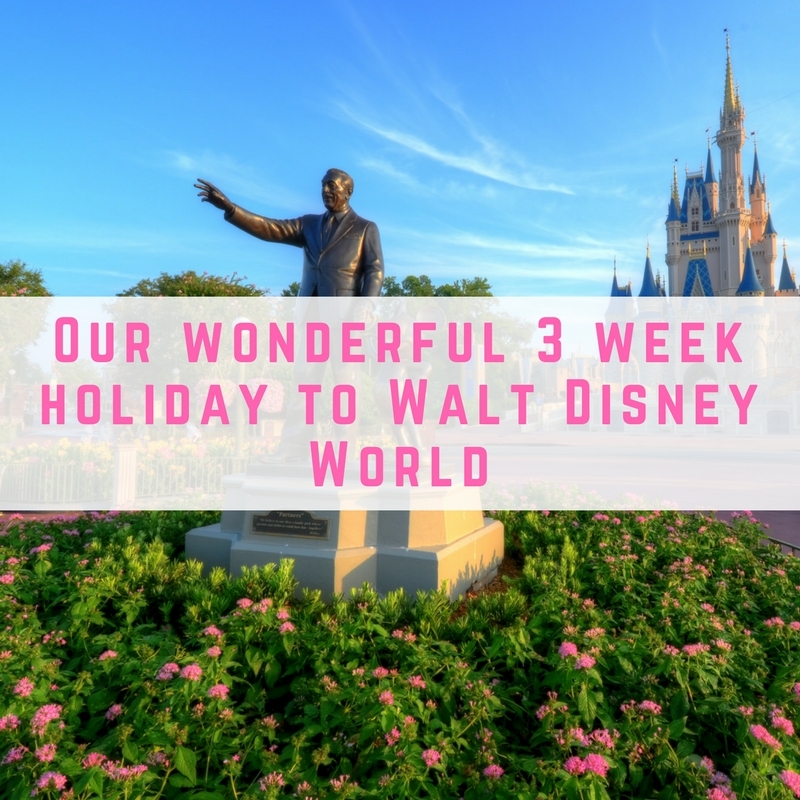 We absolutely love to visit Disney World, since my husband proposed there, we have honeymooned there and enjoyed other holidays there…. 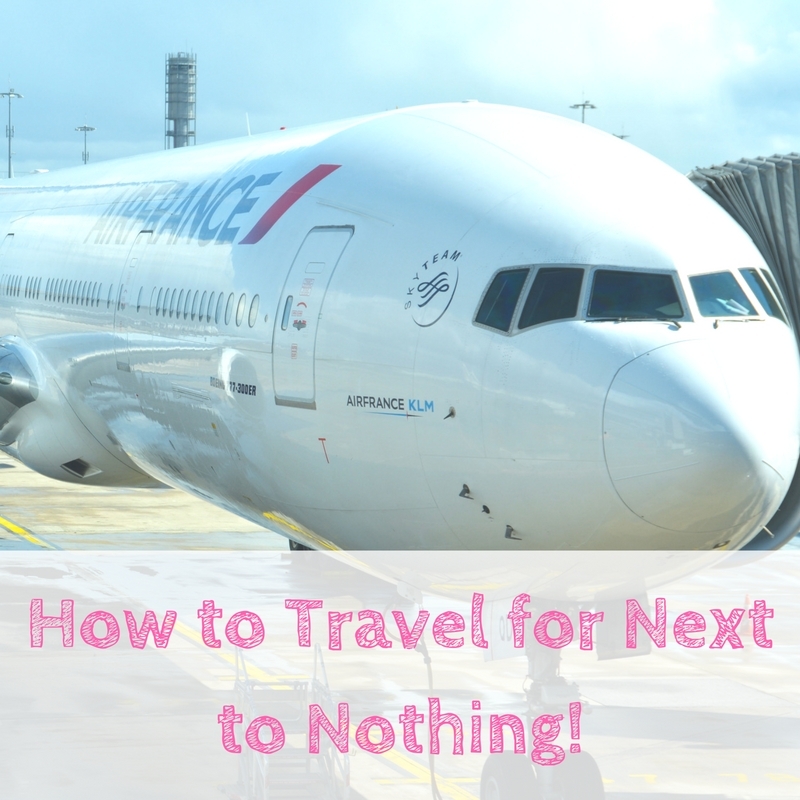 How to Travel for Next to Nothing! 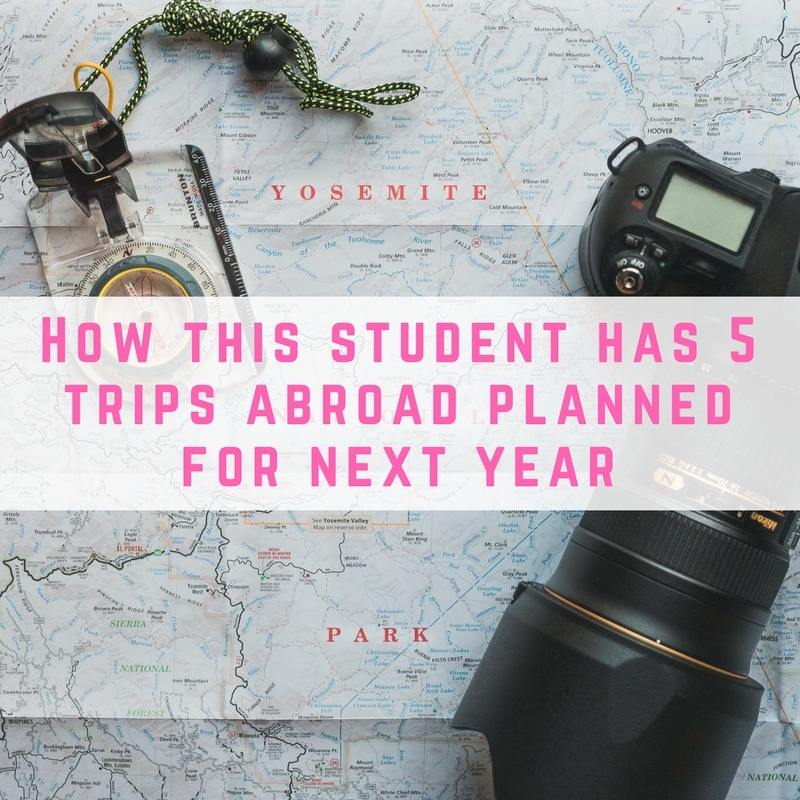 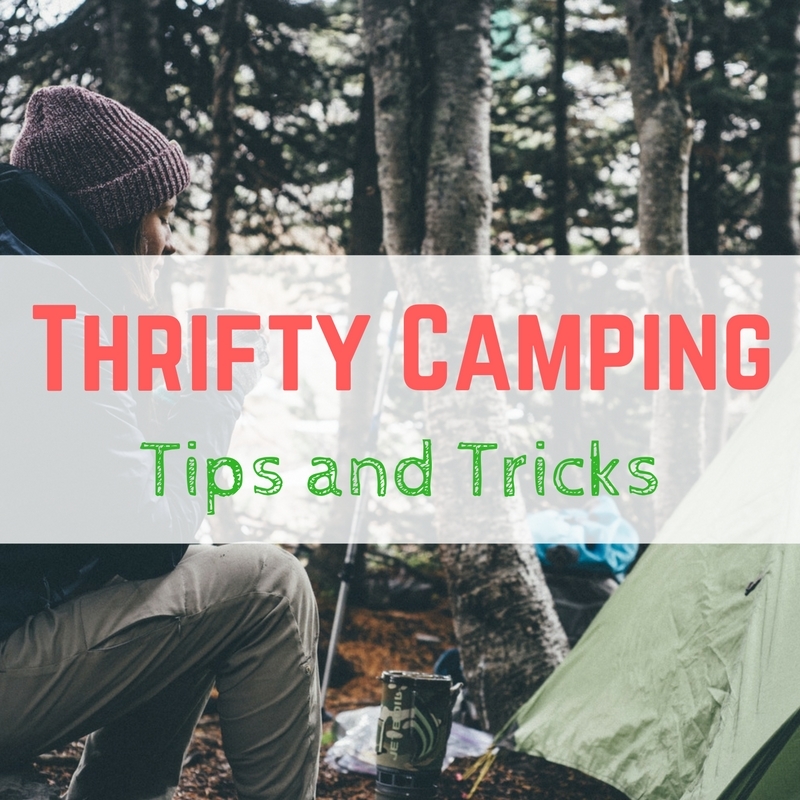 With the hot deals, cheap airlines and points cards, it’s becoming easier and easier to travel for next to nothing…. 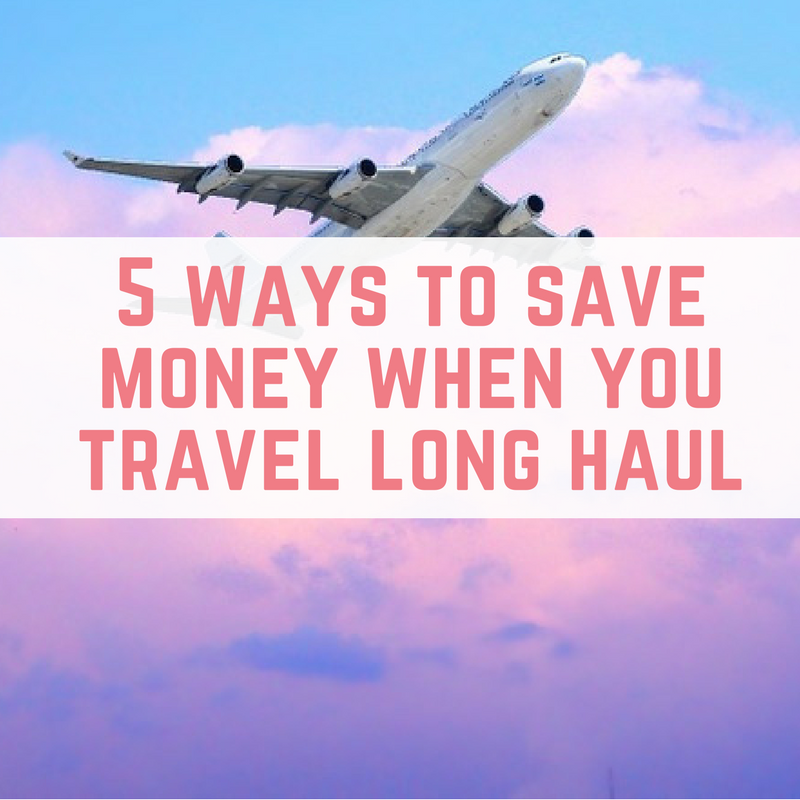 I am sure that most of us have our travel bucket lists, and that often means having to fly long haul…. 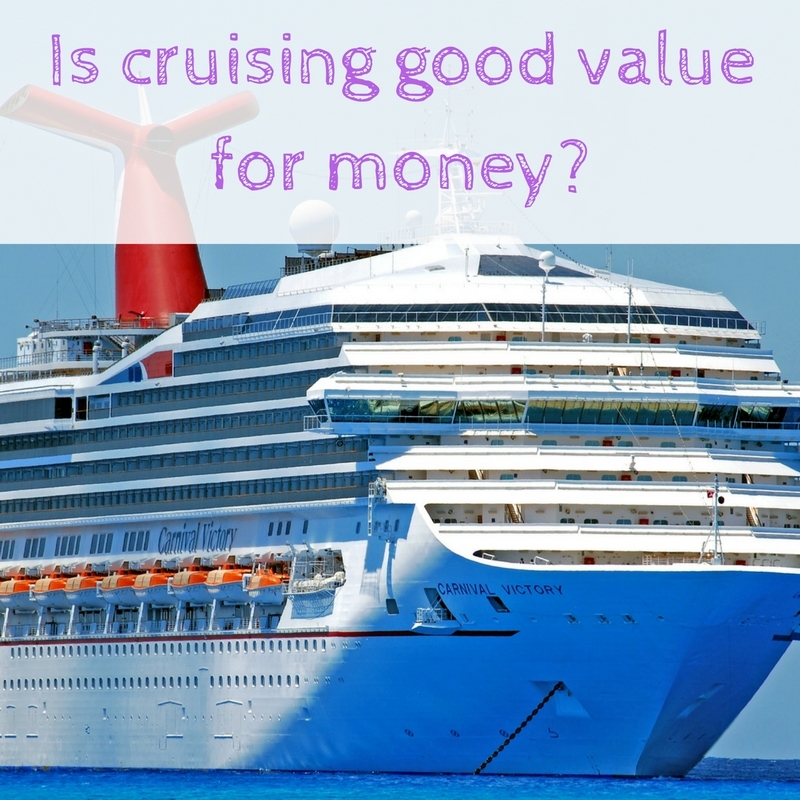 Is cruising good value for money?